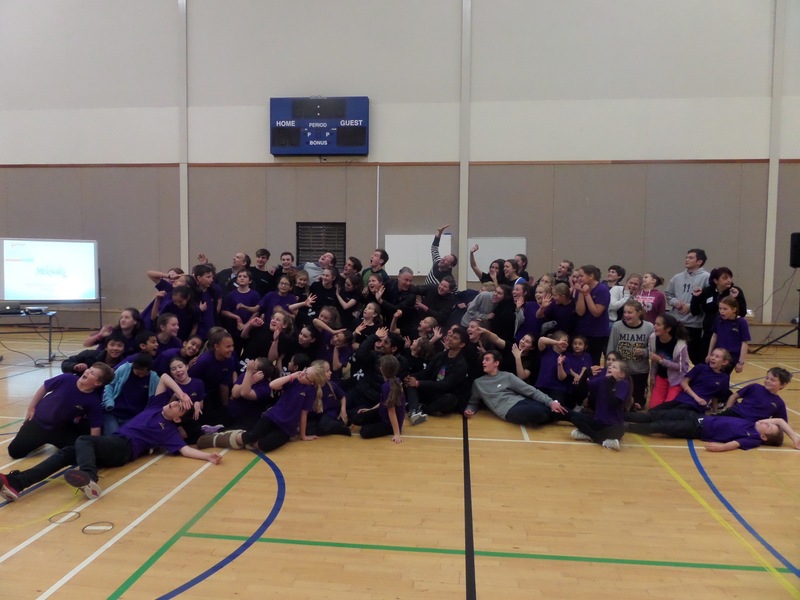 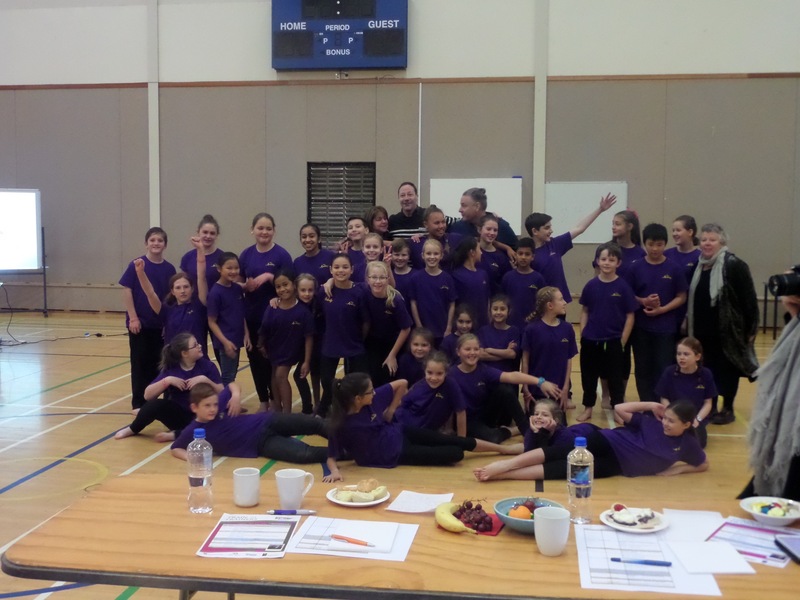 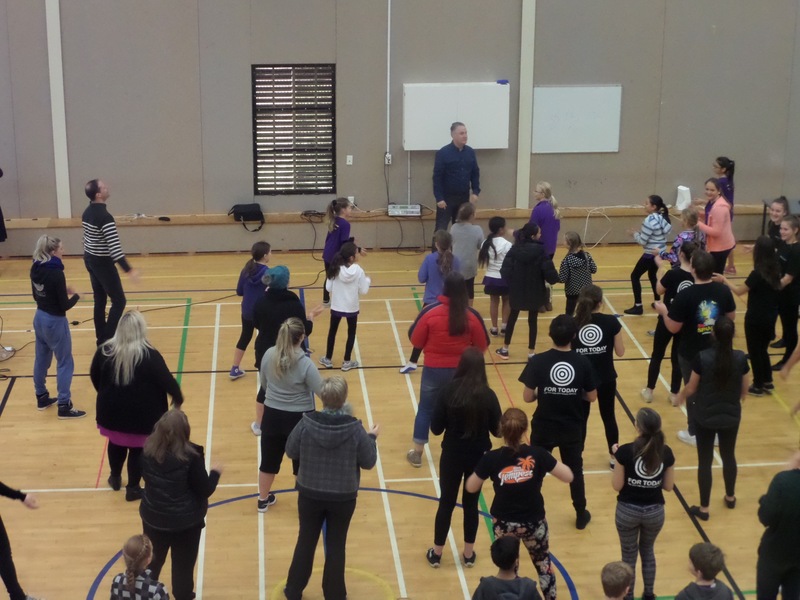 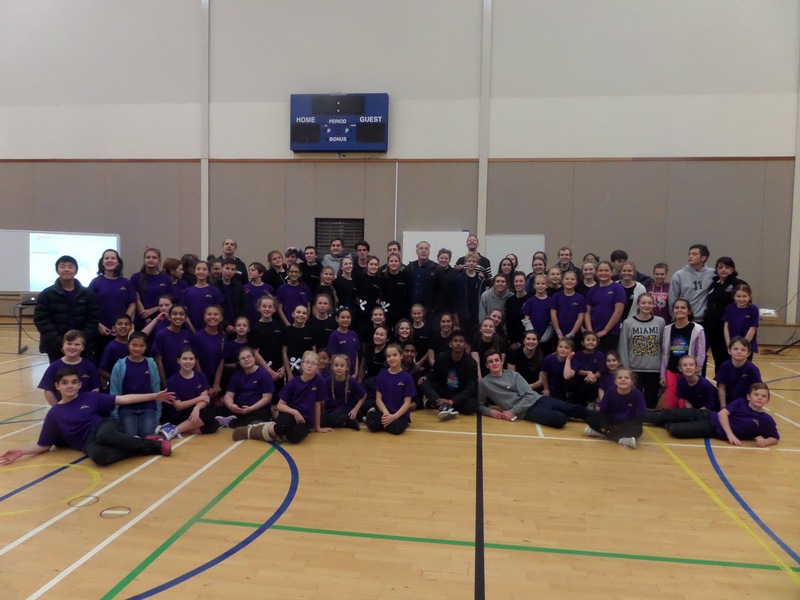 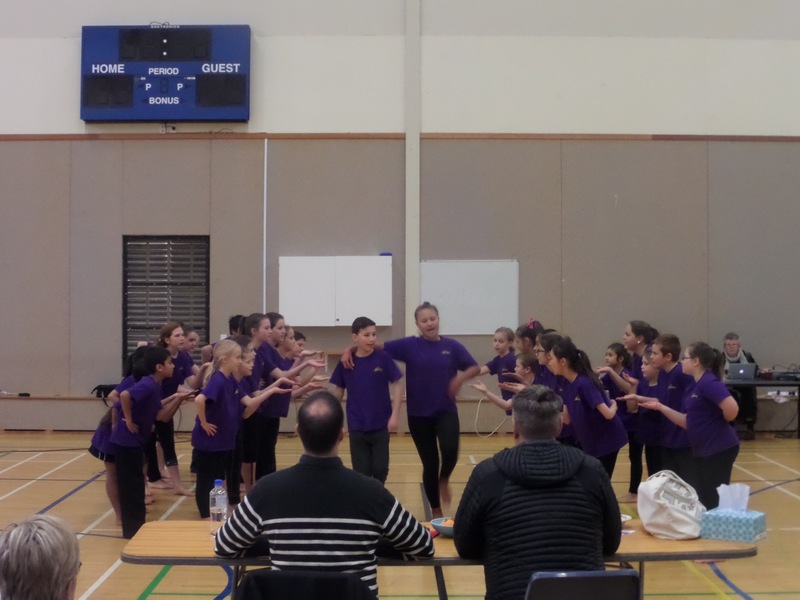 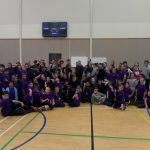 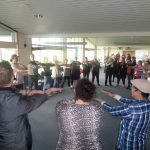 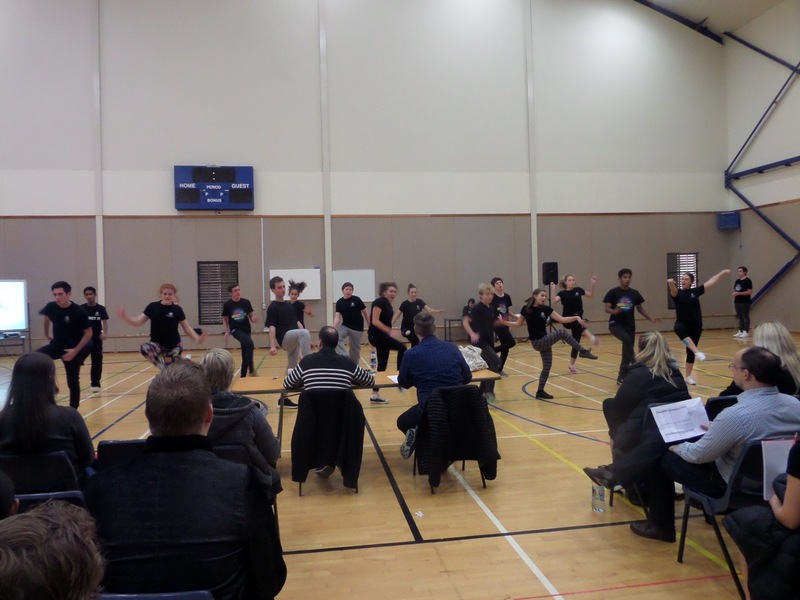 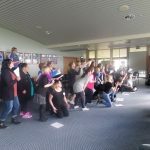 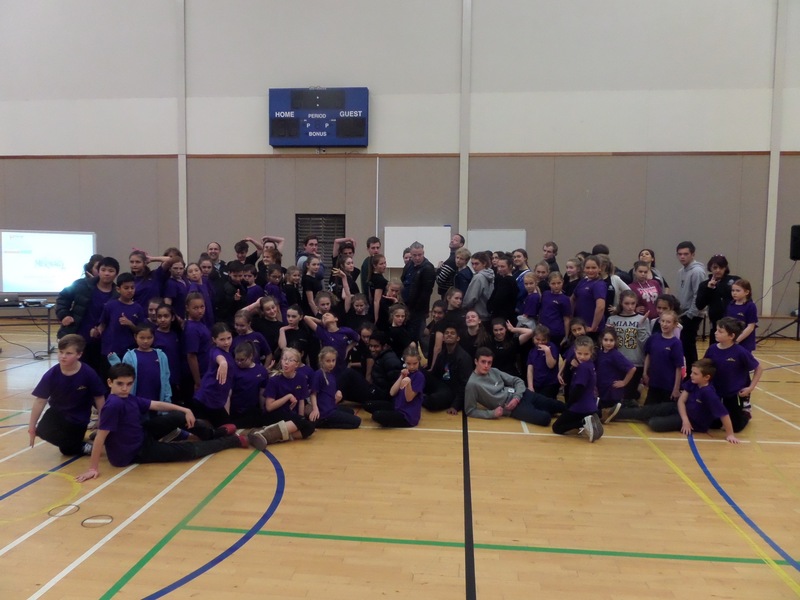 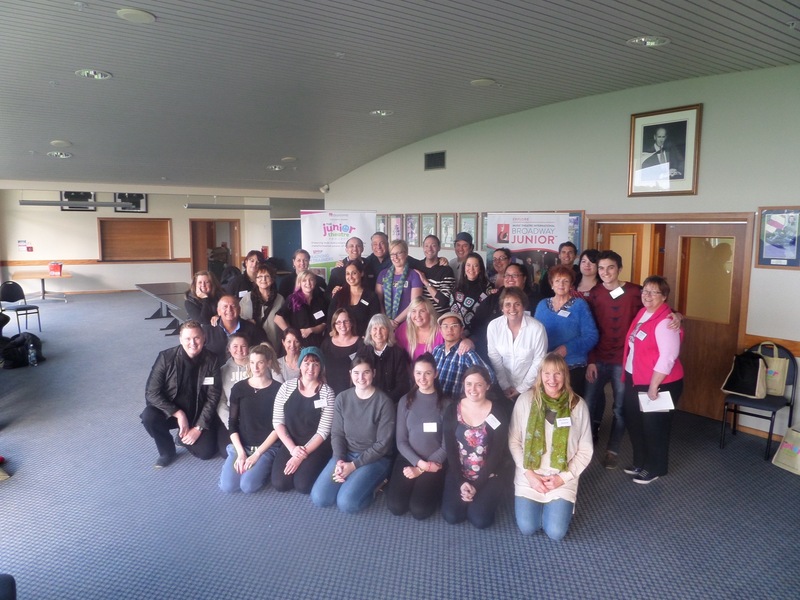 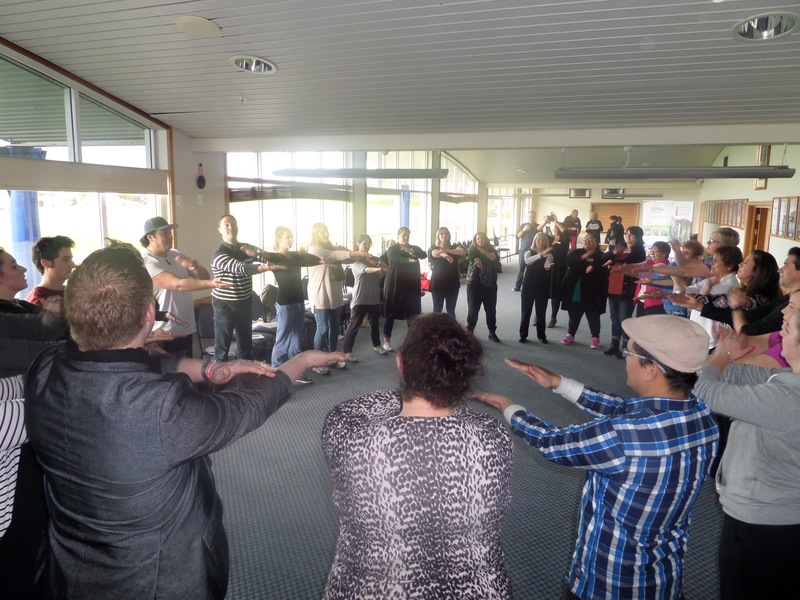 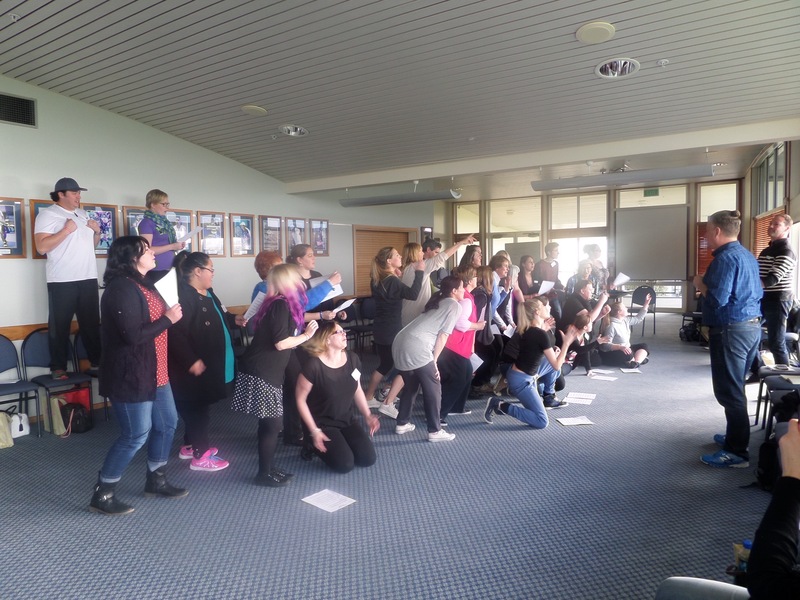 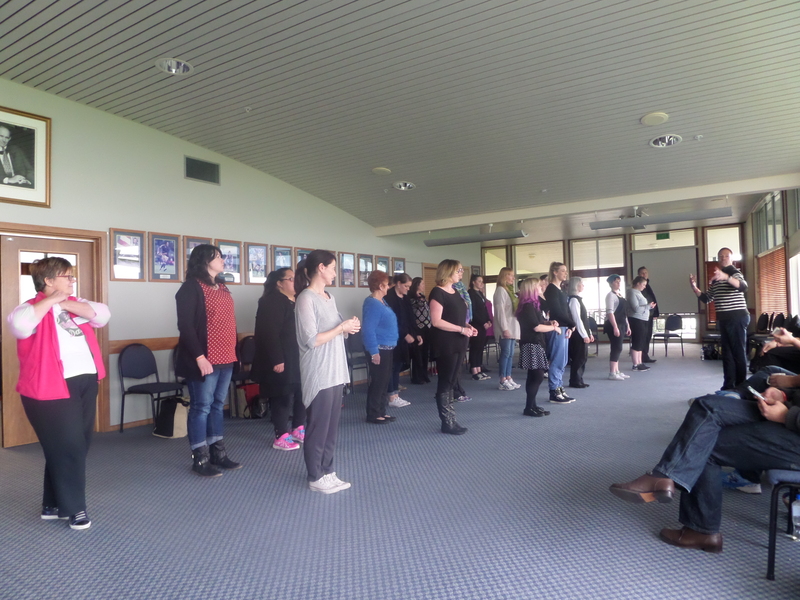 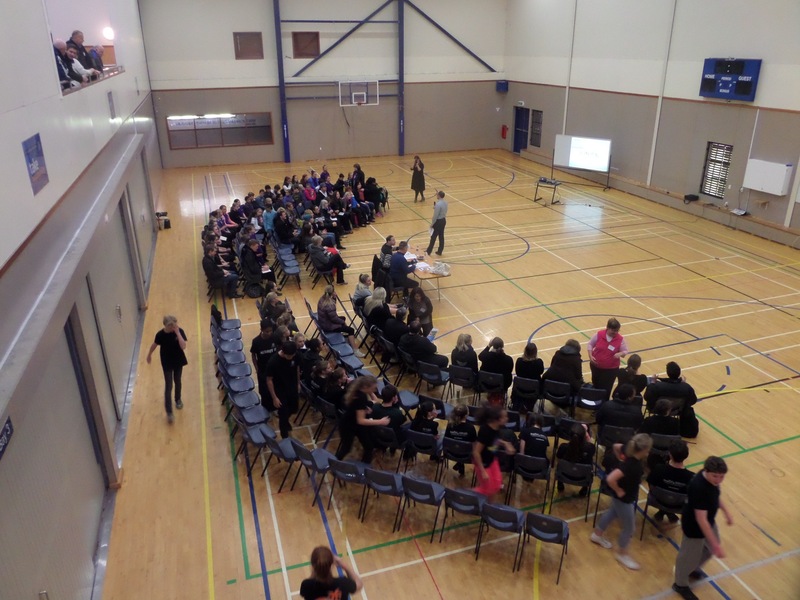 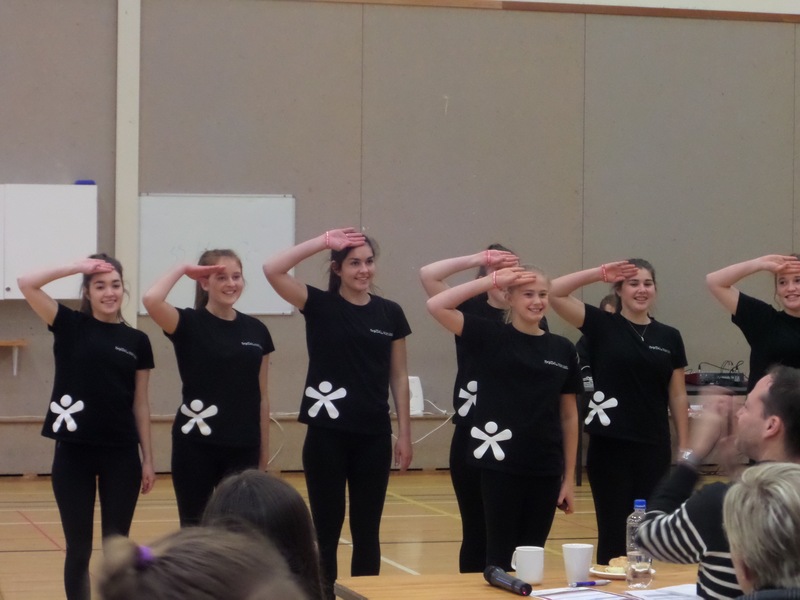 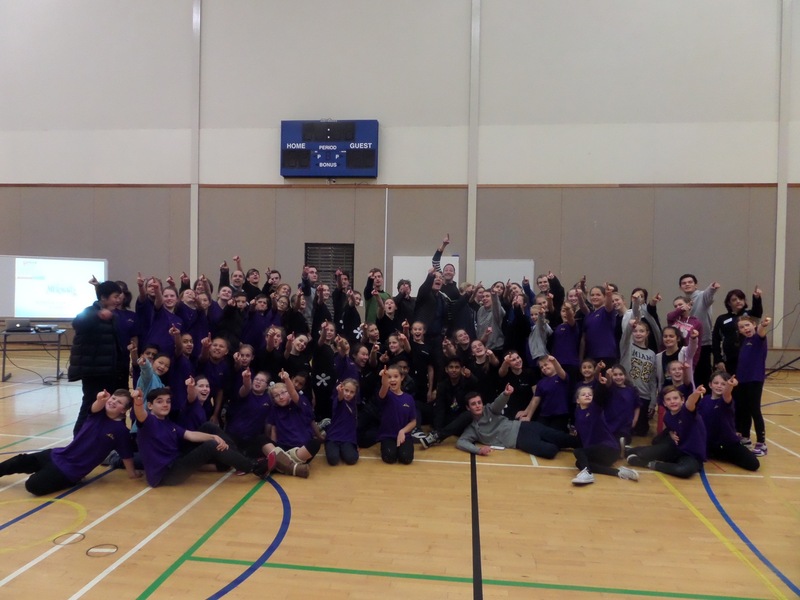 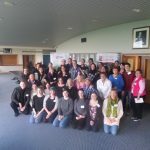 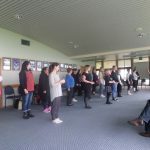 On Sunday 19 July 2015 at Saint Kentigern College in Auckland, the Amici Trust partnered up with Hal Leonard Australia to bring the third Junior Theatre Project to New Zealand. 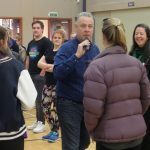 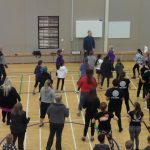 Train the Trainers was a celebration of the joy of Music Theatre with with the developers of the Broadway Junior™ collection: Tim McDonald and Steven G. Kennedy, direct from New York, along with Nikol McKail and Stuart Hendricks for a full day of Musical Theatre workshops. 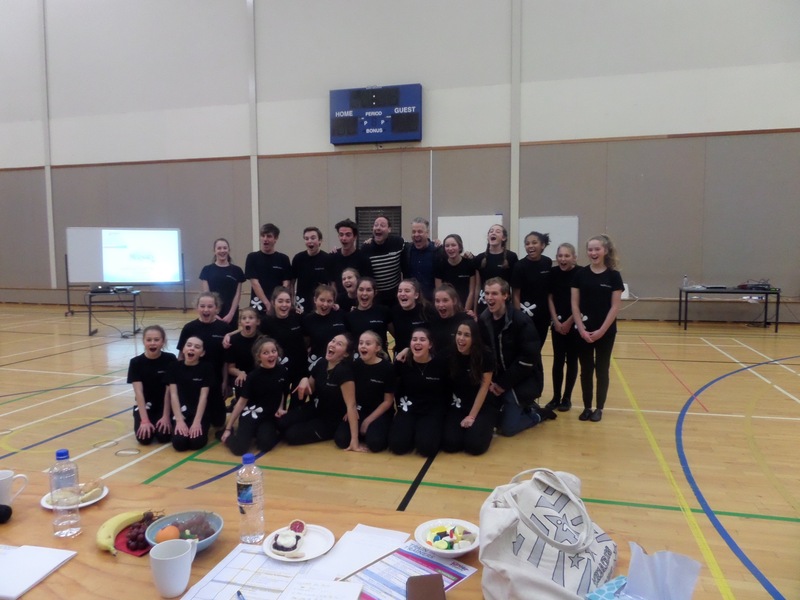 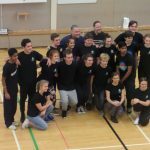 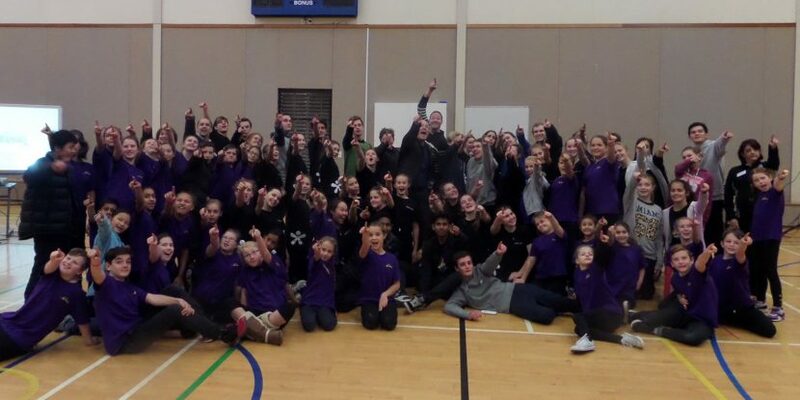 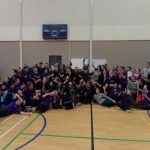 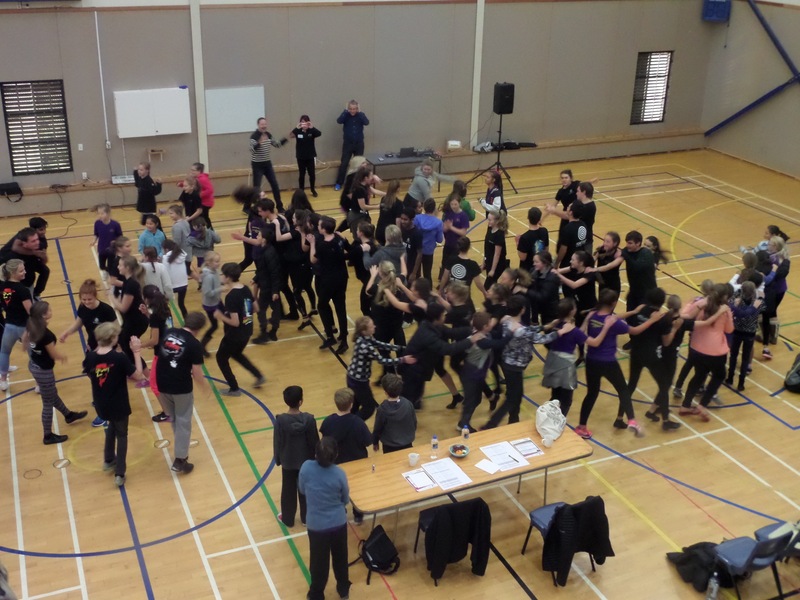 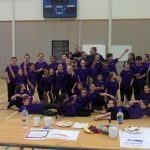 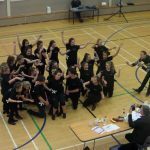 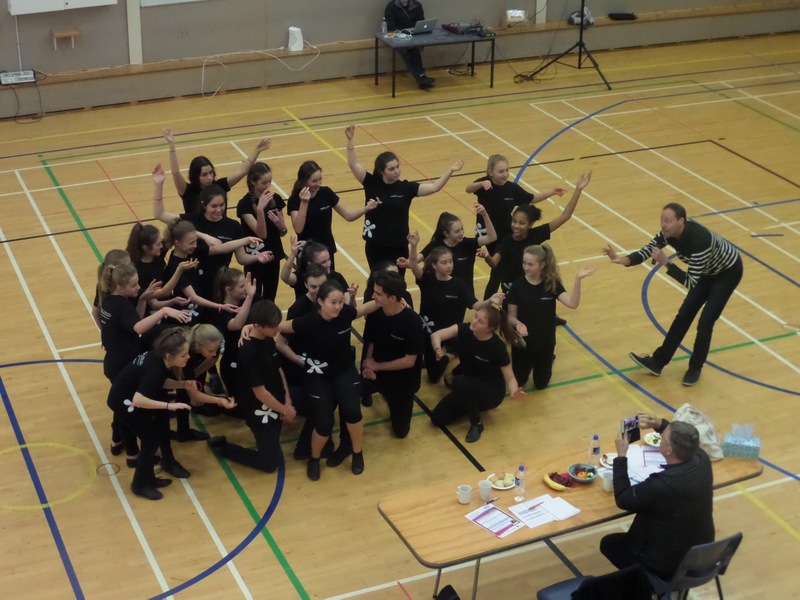 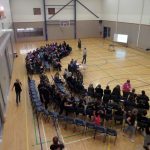 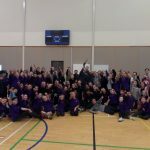 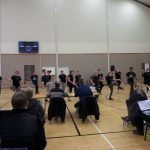 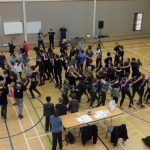 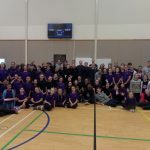 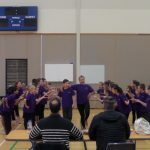 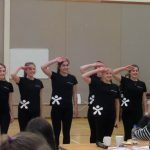 Three local performing arts groups from Saint Kentigern College, Harlequin Theatre and Children’s Musical Theatre Studio, and the National Youth Theatre Company each performed a bracket from a Broadway Junior™ show. 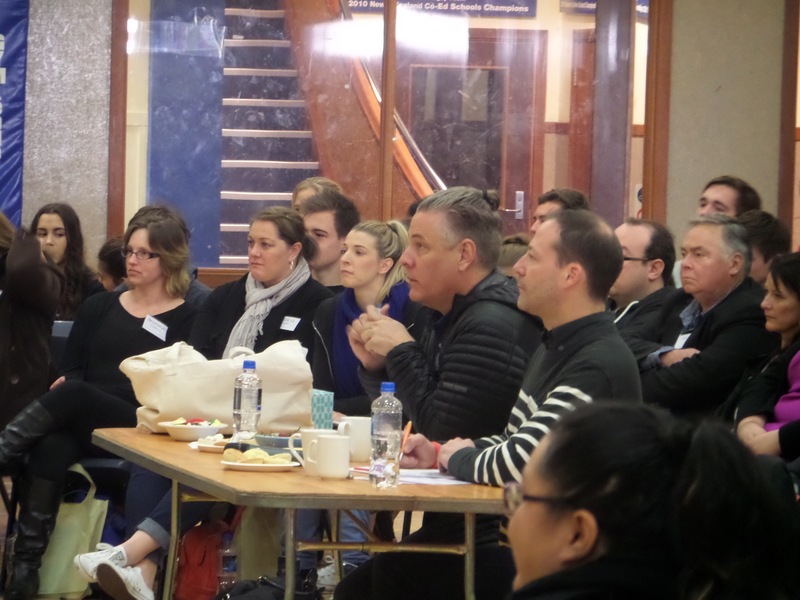 Tim and Steven workshopped each performance, engaging the audience of theatre practitioners and inspiring the participants. 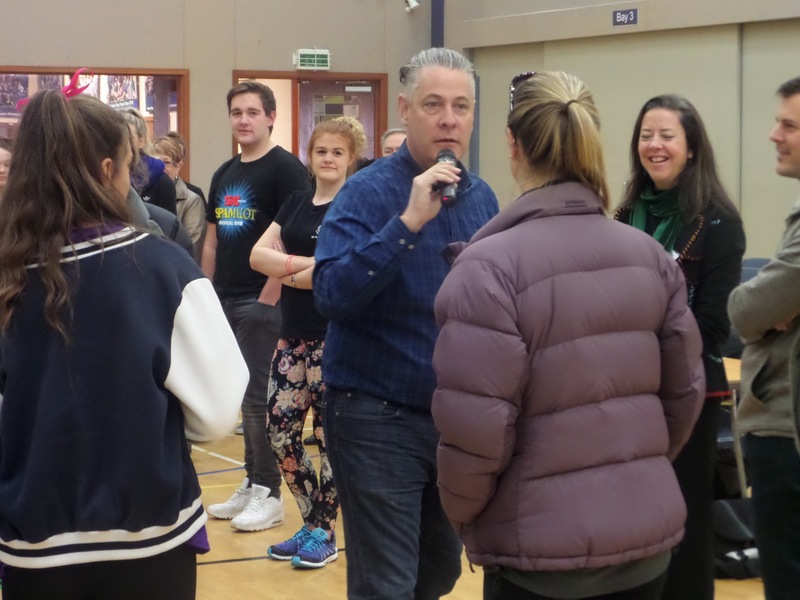 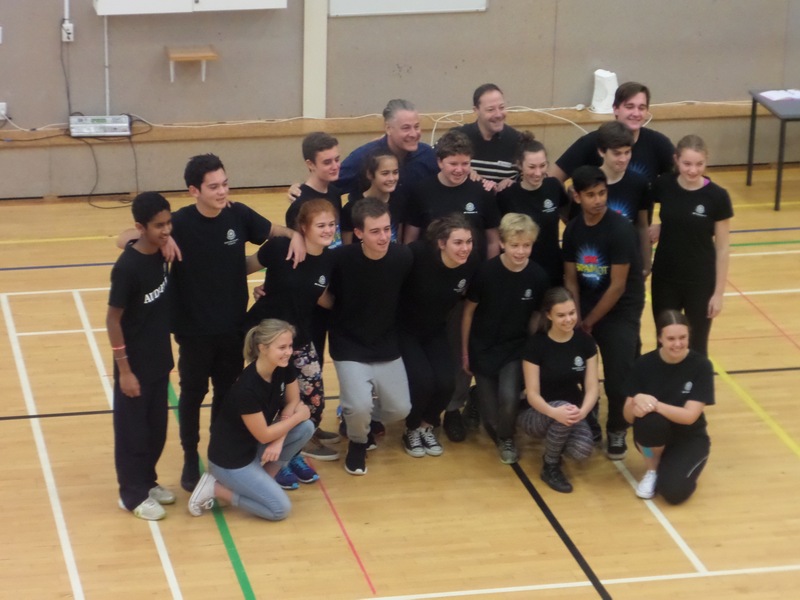 The second half of the day was a chance for Tim and Steven to work directly with the practitioners and teachers – sharing their ‘best practise’ methods of working with, teaching and inspiring young performers. 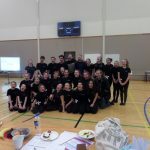 Techniques of stage craft, drama, song and dance were blended together in an insightful afternoon of workshops. 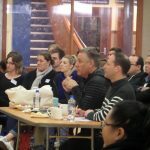 We are pleased to announce that this highly successful event has solidified plans for similar events in New Zealand on a much larger scale.